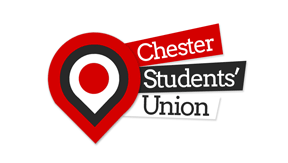 Welcome to the official University of Chester student accommodation search engine. 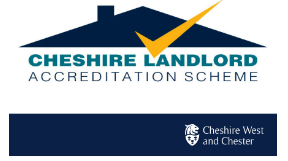 Studentpad lets you search for student houses, student homes, flats and lodgings For the Chester and Warrington campuses. Find your perfect student house with Studentpad today! It is one of the oldest English higher education establishments of any kind, pre-dating all but Oxford, Cambridge, London and Durhamand its original buildings in the ancient city of Chester were the first in the country to be purpose-built for the professional training of teachers. Education degrees are now just a small part of the 477 course combinations on offer.